These guidelines nevertheless provide ample room for promotion of government policies under the guise of information campaigns – what Justice Michael McHugh in Combet described as “feelgood” advertisements. 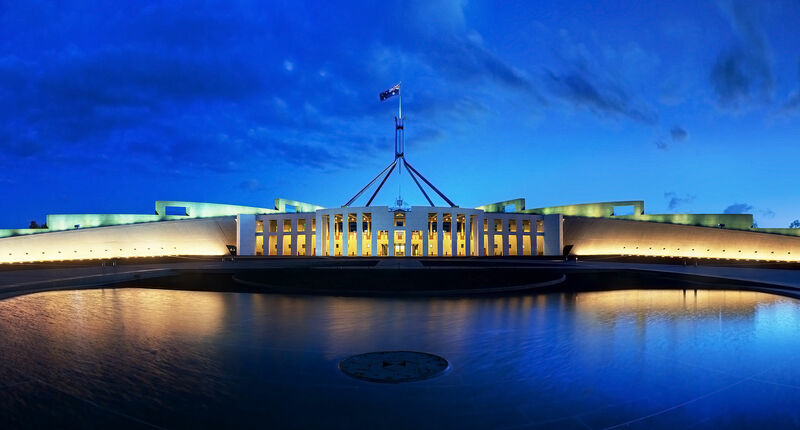 They permit advertising campaigns such as the Coalition government’s “Building a better tax system for hardworking Australians” (which essentially promotes the government’s tax cuts) and “Small business, big future” (which burnishes its “small business” credentials). The government advertising campaign spruiking its tax reform measures.